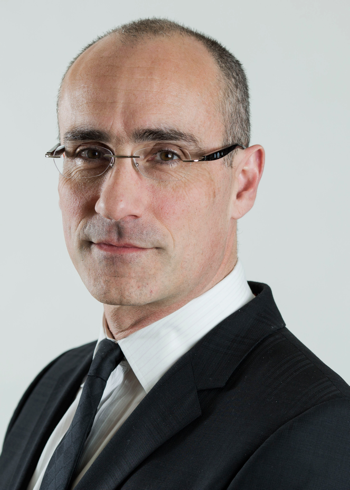 Arthur C. Brooks is the president of the American Enterprise Institute. He is the author, most recently, of the best selling The Conservative Heart: How to Build a Fairer, Happier, and More Prosperous America, a bold vision for conservatism as a movement for social and economic justice. The Conservative Heart was published by Broadside/HarperCollins. Arthur is a regular contributor to the Wall Street Journal and the New York Times. He writes and speaks widely on the connections among culture, politics, and economic life. His previous books include the bestselling The Road to Freedom and The Battle: How the Fight between Free Enterprise and Big Government Will Shape America’s Future, both published by Basic Books. Who Really Cares: The Surprising Truth About Compassionate Conservatism, and Gross National Happiness: Why Happiness Matters for America and How We Can Get More of It, were also published by Basic Books. Prior to joining AEI, Arthur was the Louis A. Bantle Professor of Business and Government Policy at Syracuse University’s Maxwell School of Citizenship and Public Affairs. Preceding his work in academia, he spent 12 years as a professional French hornist, holding positions with the Barcelona Symphony Orchestra and other ensembles.